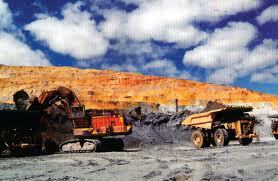 Compañía de Minas Buenaventura S.A.A. 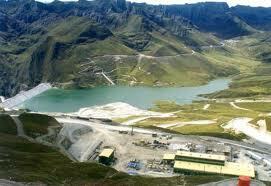 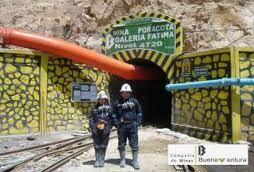 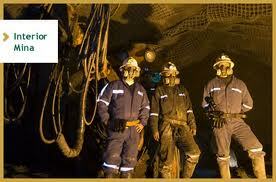 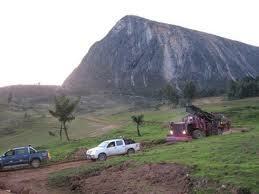 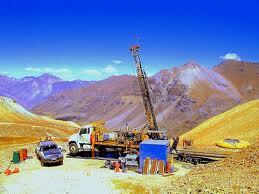 (Buenaventura) - BVN.n produced 1.57 million ounces of gold in 2011 along with 14.8 mozs of silver. 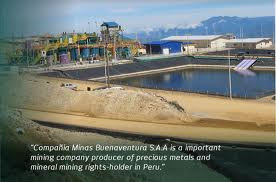 Buenaventura is Peru's largest publicly-traded precious metals company and a major holder of mining rights in Peru. 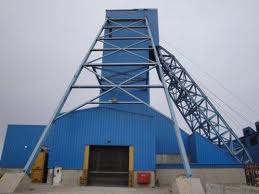 "Compañia de Minas Buenaventura S.A.A. 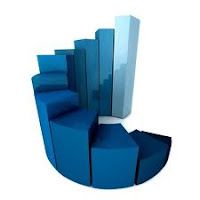 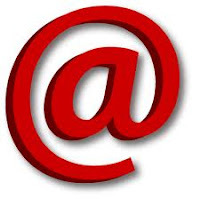 IFRS and are stated in U.S. dollars (US$)."